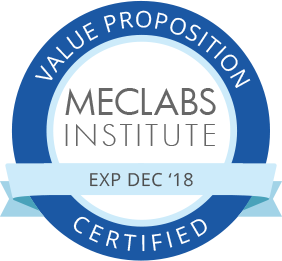 MECLABS has developed the meta-theory of landing page optimization that has been proven to work in thousands of experiments. 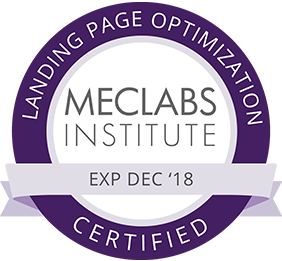 Taught for 10+ years to thousands of marketers from companies like Google, Cisco, Oracle, Verizon, Vocus and more, this hands-on training course offers you real examples, step-by-step instruction and insights on how you can optimize your landing pages for maximum conversion. A landing page is a single web page that appears in response to an online click. A conversion occurs when a visitor performs a desired action on a landing page. The general goal of a landing page is to achieve the highest possible conversion rate. While successful ad campaigns generate web traffic for brands, many companies leak revenue due to inefficient landing pages. If you can't convert your site's visitors, then you are wasting time and money with every promotional effort. To prevent this revenue leak, you need a data-driven, methodical approach to appealing to your visitors' motivation and providing enough value to overcome the cost of the action you are asking them to take. If you answered the latter, then you're losing conversions and revenue. 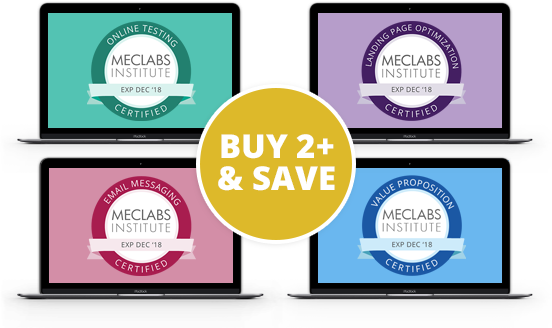 Change this fast by taking the only LPO course based on findings from 15 years of marketing research, including more than 10,000 landing page experiments. 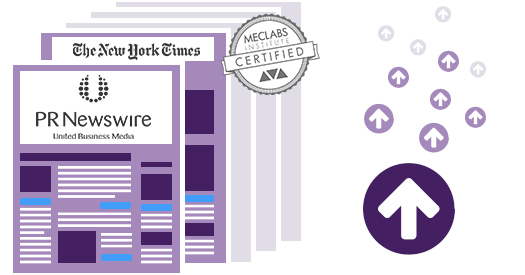 You will discover exactly how The New York Times increased sales conversion by 1,052%, and how Encyclopedia Britannica increased lead conversion by 103%, along with many other success stories. To help illustrate the essential elements of optimization, this course reviews 13 relevant case studies with more than 29 charts and graphs. An introduction to the main conversion heuristic used as the central spine for overall course. 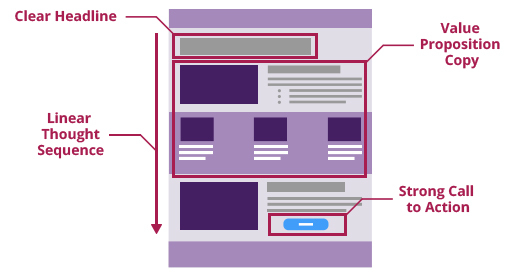 Learn how to identify and express an effective value proposition on your landing pages. 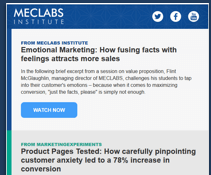 Learn how to identify and remove friction elements that negatively affect landing page conversion rates. Learn how to use incentives to tip the conversion fulcrum in your favor. Learn how to anticipate and correct customer anxiety to increase response rates. 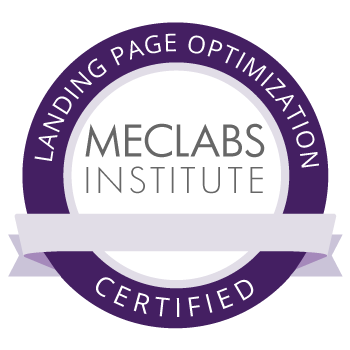 Learn to improve page efficiency for converting a higher percentage of landing page visitors to sales leads. "Thanks for inspiring me to continue down this path of optimization via testing; this will enable me to act much more rationally and rely less on "conventional wisom" and the like." "Puts you on a fast-track for understanding what changes could be made on your own landing page in increase conversion rates. The real-world examples and exercises give you enough practice to recognize when a change is needed and how you can optimize." "Fantastic - worth every penny. Can't wait to start applying all of my learnings." McGlaughlin has patented 10 conversion-related heuristics and he has conducted large-scale research projects in partnership with companies such as The New York Times, Google, Bank of America, Wells Fargo and Royal Bank of Canada. He has lectured at major conferences and universities around the world including New York University, Columbia University, Oxford University, Harvard University, and he has delivered keynote addresses for companies such as Cisco Systems Inc., Microsoft and Google.